Recycle or Donate Whenever Possible! While we put a lot of old stuff into the landfill each day, that’s not always the case! Whenever it makes sense, Junk Bros will recycle or donate your unwanted items. We care about our environment and our community. That old mattress that’s collecting dust in your garage may make a child without his or her own bed extremely happy. If you have a load of old wood or cardboard, or anything else that’s recyclable, we’ll take care of that too. 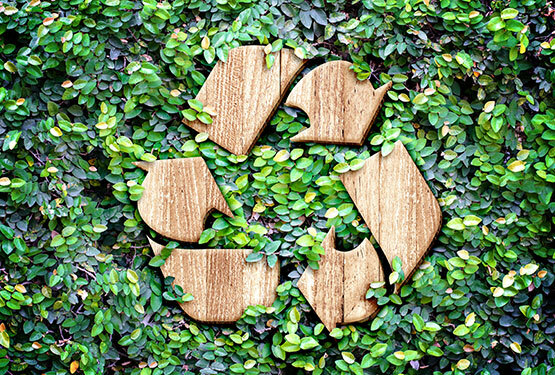 Recycling is an important part of maintaining our environment. Here are some sobering statistics on recycling. Pretty interesting stuff! We have great relationships with some of the area’s top charities and we’ll make sure your items don’t automatically head to the dump! There are many reasons to donate your unwanted items, one of which is improving your sense of well-being! It just feels good to know you helped out someone in your community! While Junk Bros specializes in junk…not all junk is created equal! There’s an old saying, “one man’s trash is another man’s treasure”! Give us a call or drop us an email today if you think there’s something we can do to make your situation better! That’s what Junk Bros is all about!